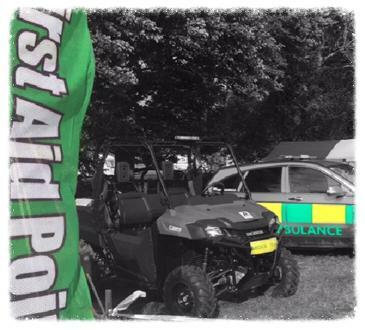 The All Terrain Medical Response Vehicle can play vital role at your event. It is ideal for motor racing and all off-road events where fast and efficient medical assistance is needed. 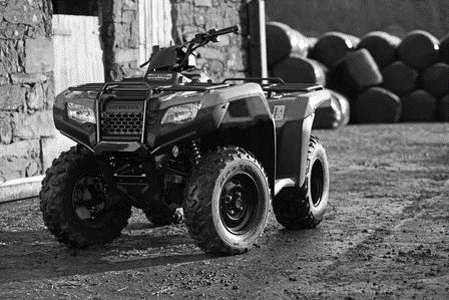 The ATV can navigate across all types of surfaces ensuring that any terrain it comes across, can be easily overcome. This ATV also is fitted with blue lights and audio warning systems Its even road legal! The All Terrain Quad Bike is right at home for any off-road events or where a fast and efficient emergency response is required. The Quad Bike can easily navigate across all types of surfaces ensuring that any terrain it comes across can be easily overcome.. This ATV quad also is fitted with blue lights and audio warning systems Its even road legal!